Feels good. A bit longer than pictures. However I am pleased they sent a size bigger after the discussion about my size as I asked for it. Customer service is great. 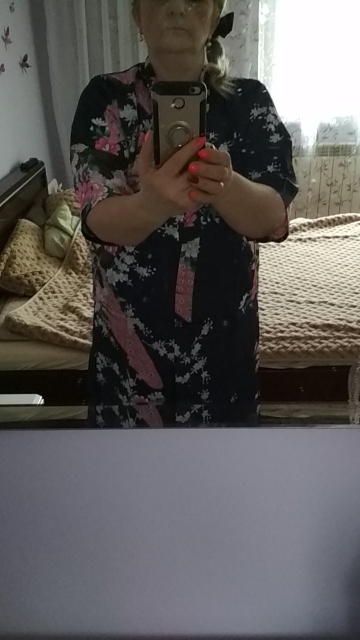 Very pleased with the robe! Fabric soft, carefully sewed. Chest 100, hips 100 XXL at the time. The growth of 164 knee-high. Delivery to The Barn 3 and a half weeks. Perfect, measures agreed to the description, tone and design as the picture. Arrived in no time. Then send photos. Wonderful gown! Thank You very much! Color as the photo. Sewn neatly. My size 112 86 112-size. I am very happy. Thank You Very Much. It took a while to get here, but it did come. Two days earlier than expected as well. It’s sort of short so I had to order a size bigger but they are very cute! It is perfect. perfect tissue. it is like in the picture. and has come in less than a week. Beautiful color! Beautiful matiere! Compliant with images. Fast delivery to France! Very Nice kimono !!! Perfect quality!!!! The Order was for a long time, but it was worth it, liked the gown, nice. Turned Out To Be too big, 93-75-93, but already gave her friend) Definitely more ‘d, but smaller in size. The growth of 165 knee-length. Recommend! The only thing I mistte was a koortje inside to him extra to fasten. That sits there normal though. 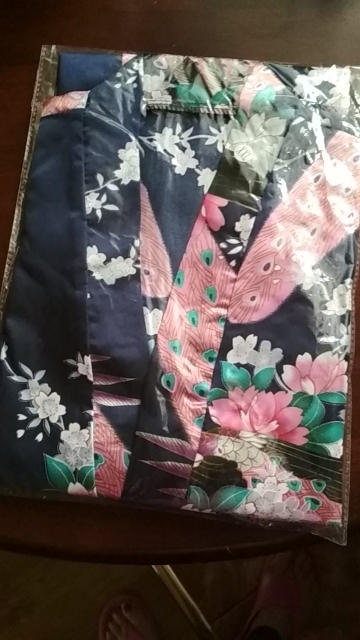 The kimono is really sublime and the quality is top for the price. I highly recommend this product which corresponds quite the description. Beautiful garment! Thanks and also for the small heart offered. It Is very nice!